Discussion in 'The Workbench' started by valvehead, Apr 15, 2019.
ok, ive searched the web for an hour. I need a specific pic. Maybe someone here can help. 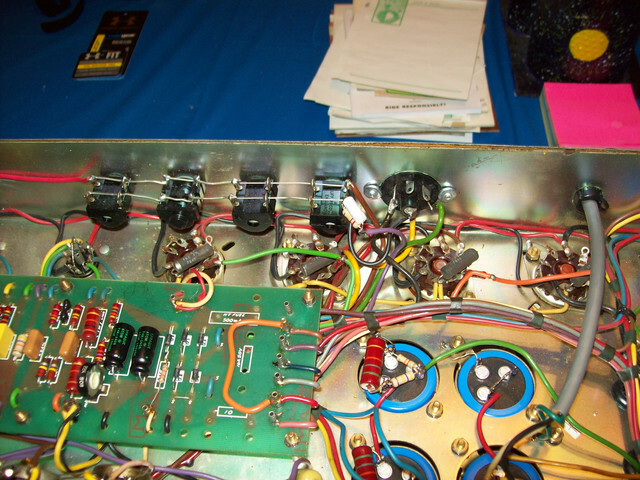 Amp needs to be a 78-80 JMP 2203........i need a good pic of the Impedance switch inside--with the speaker jacks and wiring . Trying to wire my 80' up now. The switch needs to be the turning style--NOT the press in plug type. Anyone?? 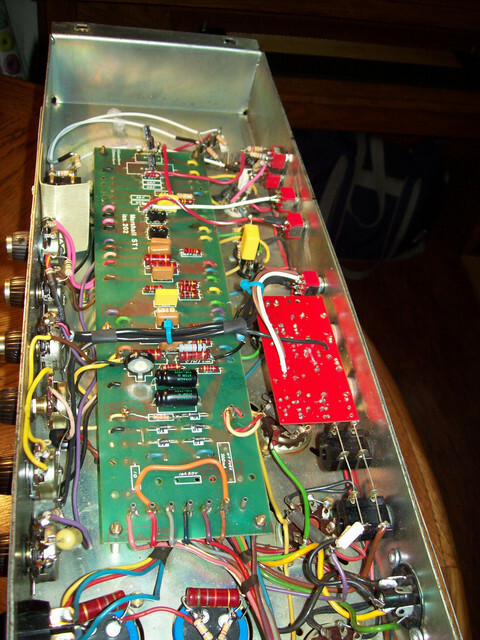 My amp is modded the resistor & white cap on the purple wire is a resonance mod. It also has the rotary impedance installed. This was a few years ago. This is what it looks like now after a Metro loop install. But like i said mine has been modified.